NOW available in a convenient, easy-to-use spray can! 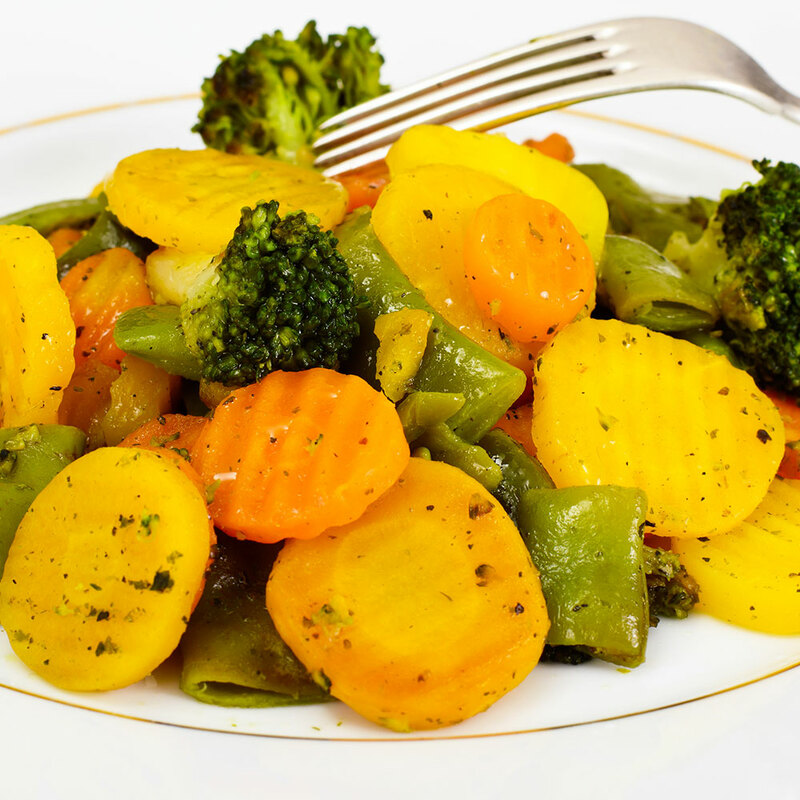 Make POTATOES WITH PIZZAZZ and AWE-INSPIRING ASPARAGUS and CAPTIVATING CARROTS! Get the ULTIMATE SEAR on meats, poultry, fish and shellfish. Serve the CRISPIEST fried chicken. 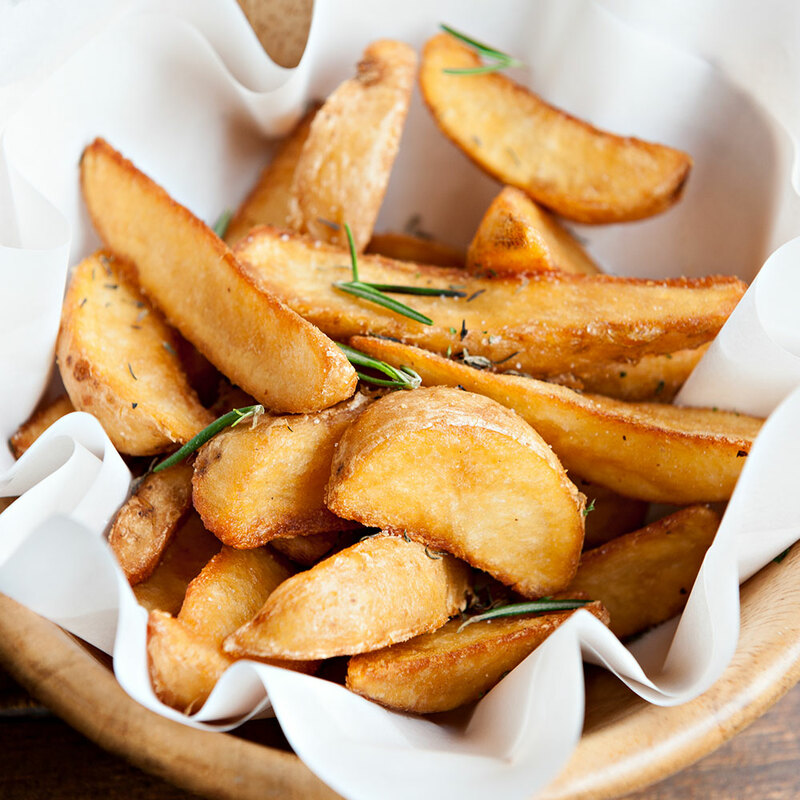 Get the flavor and crunch of fries without frying. Calamari, fish and chips, french fries and more are now delectable PERFECTLY ROASTED with Duck Fat Spray. Prepare the perfect confit. 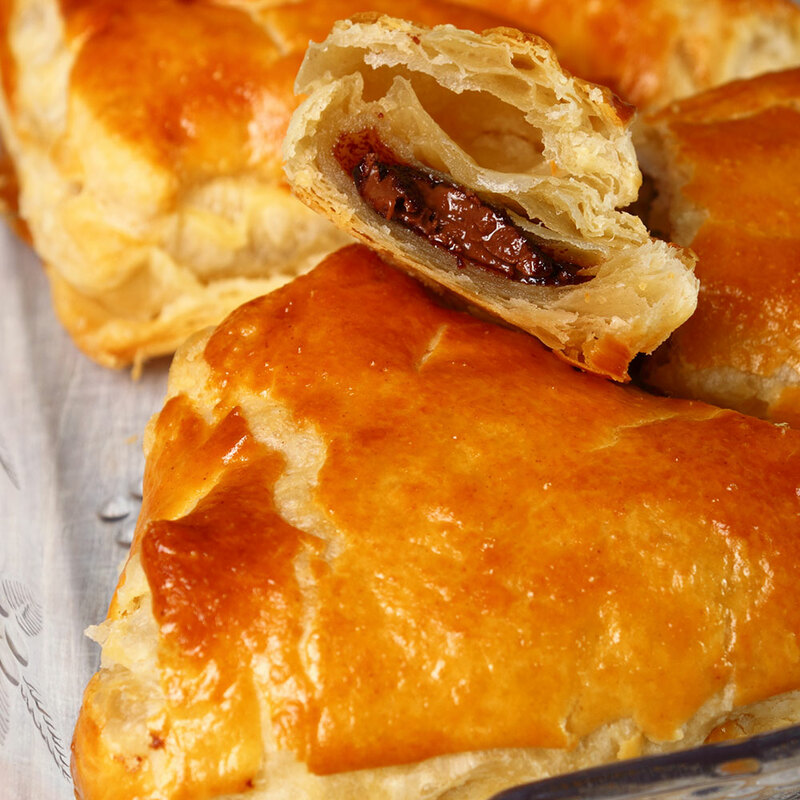 Be a baking star with this secret weapon that gives you golden, puffed and tender FLAKY PASTRIES…and MORE! Duck Fat Makes GOOD Food BETTER! All natural, with no added preservatives or artificial ingredients! 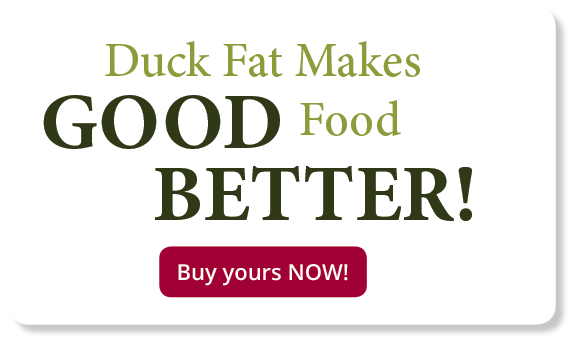 Duck fat is naturally gluten-free! High smoke point making it safer and easier to use. High in unsaturated fat with 20% less saturated fat than butter. No need to refrigerate…it’s reusable and has a very long shelf life! Made in the USA of 100% recyclable material. Duck fat comes from French cuisine, where a little-known secret about the French Paradox originates. It’s true: the French are thinner and have half the reported heart problems than that of Americans, though they eat meats and fats. 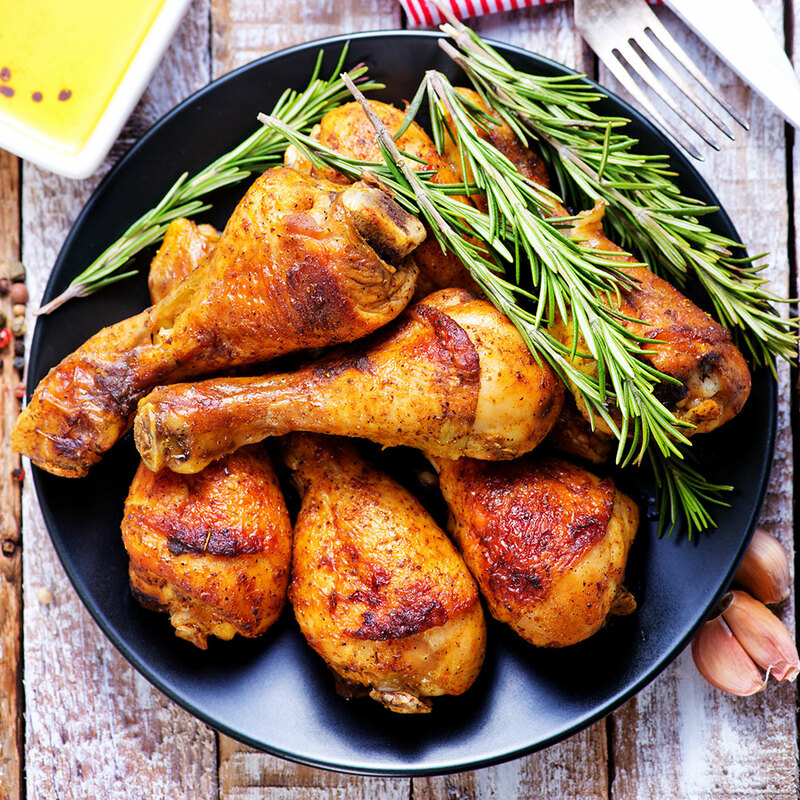 Peculiarly, duck fat is the most common animal fat eaten in the southwestern region of France known as Gascony, where reported heart problems are half that of the rest of France. 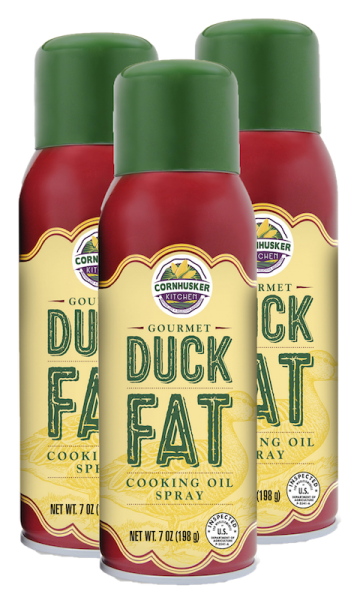 This is the ONLY Duck Fat Spray available IN THE WORLD!